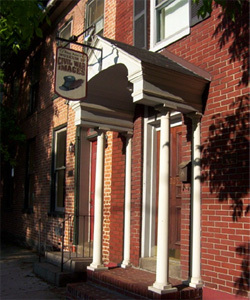 Established in June of 2000, Ronn Palm's Museum of Civil War Images opened its doors to the public in the small, historic Pennsylvania town known as Gettysburg. Ronn took on the intricate task of acquiring a building large enough to display his large collection of photographic images and other historic military memorabilia. Aside from what's inside the museum, the building itself is of some important significance; dating back to 1802 as a two story log home, which is now covered in brick. It is the second oldest known structure in the historic district of Gettysburg. 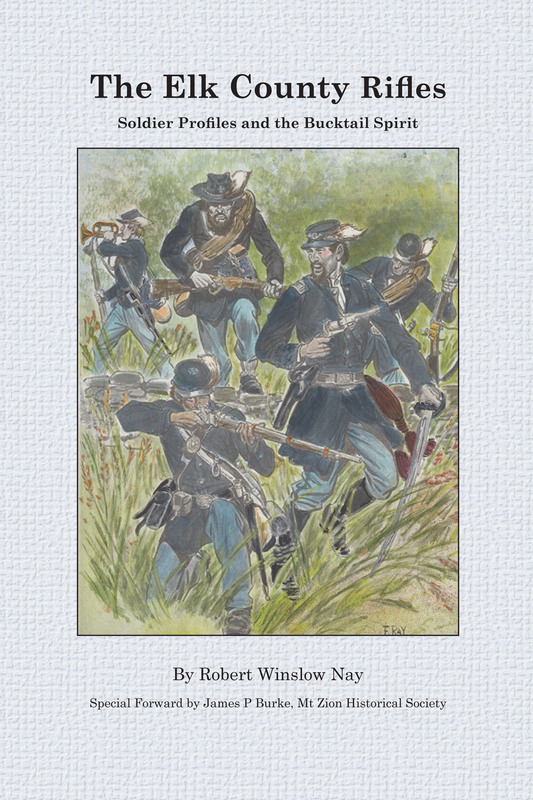 The museum's purpose is to honor the Civil War Soldier by exhibiting original photography of the soldier, through an excess of over 4,00 original images and artifacts on display. The Museum's collection focuses mainly on soldiers from the State of Pennsylvania, in which each photograph is accordingly and displayed by regimental designation. One of the most impressive exhibits featured, is that of the Pennsylvania Bucktails. 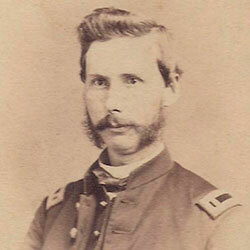 Ronn has put together a marvelous gallery of soldiers who served in the 42nd (also known as the 13th Pennsylvania Reserves), 149th and 150th Pennsylvania Bucktails. This display features over 350+ Bucktail photographs, including various memorabilia and reunion items. 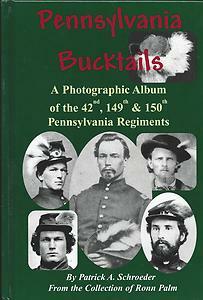 The collection is featured in the "Pennsylvania Bucktails a Photographic Album of the 42nd, 149th & 150th Pennsylvania Regiments from the collection of Ronn Palm." Since the book came out there has been another 200+ images added to the museum collection and a number of artifacts that are on exhibit. The museum is seeking any original pictures of the Bucktail soldiers & artifacts to be included in this Special exhibit as well as any other pictures of Pennsylvania soldiers. Recent additions of memorabilia of the following regiments: 103rd, 148th & 149th (Bucktails) Pennsylvania Volunteer Infantry Regiments. The collection also houses additional photographs of Pennsylvania soldiers serving in other units which came from different areas of the state, including the 1st thru 13th Pennsylvania Reserve Regiments, Pennsylvania Zouave Regiments, such as Birney's 23rd PA, Baxter's 72nd PA, the Keystone Zouaves of the 76th PA, Gosline's Zouaves of the 95th PA and Collis' Zouaves of the 114th PA. There are a great many images displayed from other states as well, both identified and unidentified. 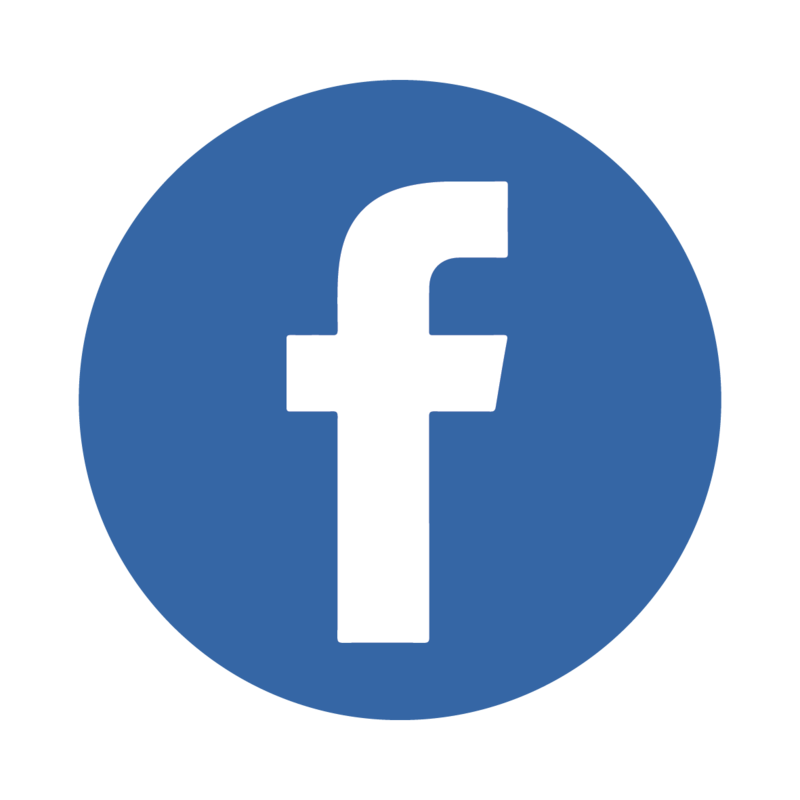 Copies of images in the collection can be obtained for a charge and agreement. The museum also offers books, pictures and artifacts for sale. Museum open weekends starting April 12th through December 6th, 2019. 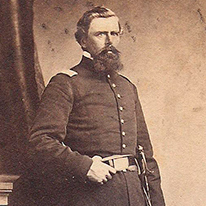 Lieutenant Samuel I. Thompson, Company F, 22nd Massachusetts Volunteers.